pursue a course of conduct that amounts to harassment of another. 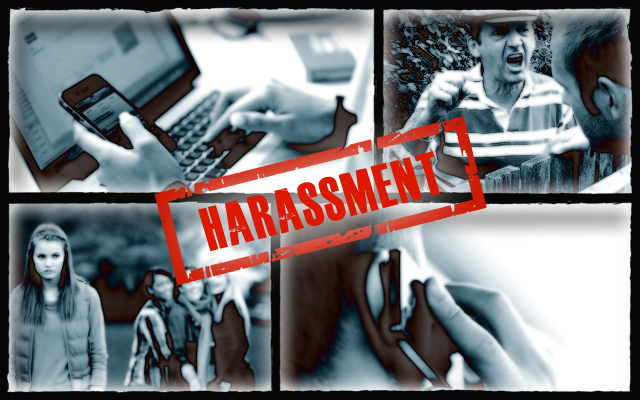 Harassment under the Act is defined as intentionally causing someone alarm and distress. The problem is that it is the police who decide whether or not a person is being harassed, and they can be inconsistent and selective about who they protect and who they pursue. But you don’t need the police to bring an action against someone for harassment. Section 3 of the Act provides a ‘civil remedy’ for anyone who finds themselves the victim of harassment. This means that you don’t have to report the matter to the police, you can go directly to the civil courts and seek a restraining order. You can also make a claim for damages for any mental harm or distress you may have suffered. 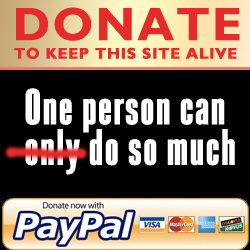 Few people have the resources and confidence to bring legal action of their own, however. Section 3 of the PHA remains the privilege of those who can afford lawyers to help them. But if the police won’t act, there is a very effective way of stopping harassment without having to employ solicitors or go to court. That is to send out a Protection from Harassment Notice. 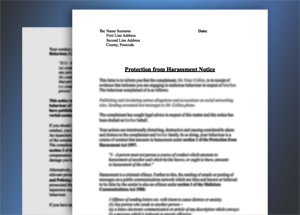 What is a Protection from Harassment Notice? 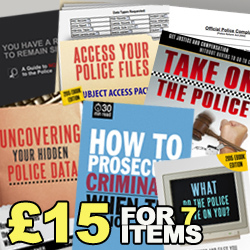 Harassment warnings are not restraining orders (although the police would have you believe they are), and refusing to abide by them is not a criminal offence. The reason the police issue these types of notices so often is because they are highly effective. In over 70% of cases, the person who receives a warning notice withdraws from the dispute, even though it is common for the victim to have been engaging in the same type of behaviour he or she accuses the aggressor of. Solicitors also issue harassment notices on behalf of their clients. Typically in cases involving defamatory and malicious comments being distributed by the aggressor, or placed on social networking sites and internet forums. 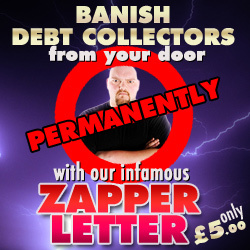 But why should you pay £250 for a warning letter just because the police won’t issue one for free? Well, why not just issue the warning yourself and cut out the middle man? Sending out a Protection from Harassment Notice would meet all three of these defences. Of course, if your legal letter is nothing more than hate mail dressed up as a legal notice, it will fall outside of this section 1(3) defence. This is why it you should only send out a legal notice that has been properly drafted in accordance with the Civil Procedure rules. The sending of a Protection from Harassment Notice is without doubt the quickest method of stopping harassment dead in it’s tracks. This notice has been drafted in line with the appropriate legislation to describe all the relevant offences, legal recourse and penalties that could be incurred if the recipient doesn’t comply. It isn’t an empty threat. It is a genuine itinerary of legal action that you could pursue if the recipient fails to comply. In most cases, aggressors that receive these types of legal notices stop their offending behaviour right away. In the rare instance you find yourself up against someone who chooses to ignore it, then you should consider bringing your own court action. 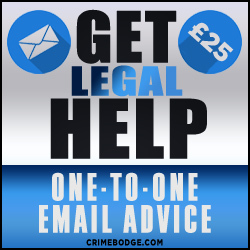 For one-to-one advice on how to do this please consider using the GET HELP service. This letter is supplied in both Word .DOC and .PDF files with a short note on how to complete it. This website uses Ejunkie to serve the link to the download. 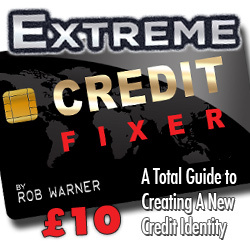 Paypal payments can also be made with credit and debit cards without the need for a Paypal account.